Welcome to Best Day Floral Design. 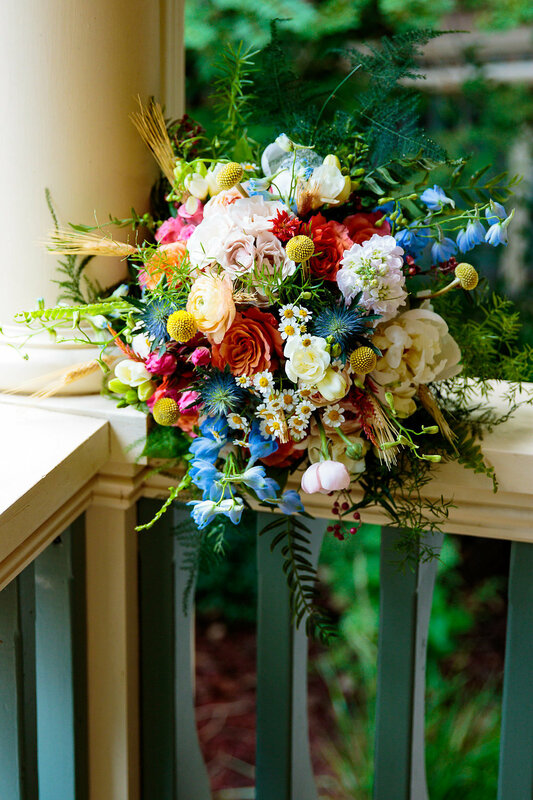 We hope your visit brings inspiration, excitement, and ease of mind in planning your wedding flowers. 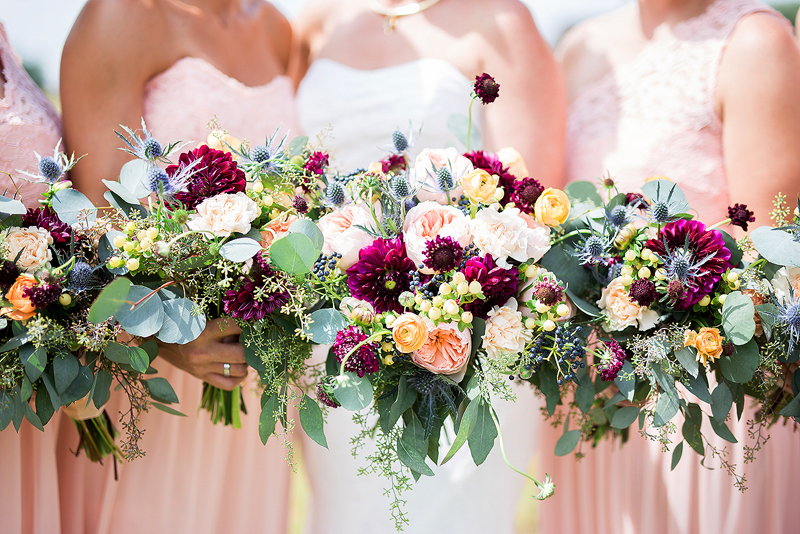 We specialize in exquisite wedding flowers for Colorado brides. Our talented artists design amazing, creative and fresh designs, that always keep a bride's style, vision and budget in mind. 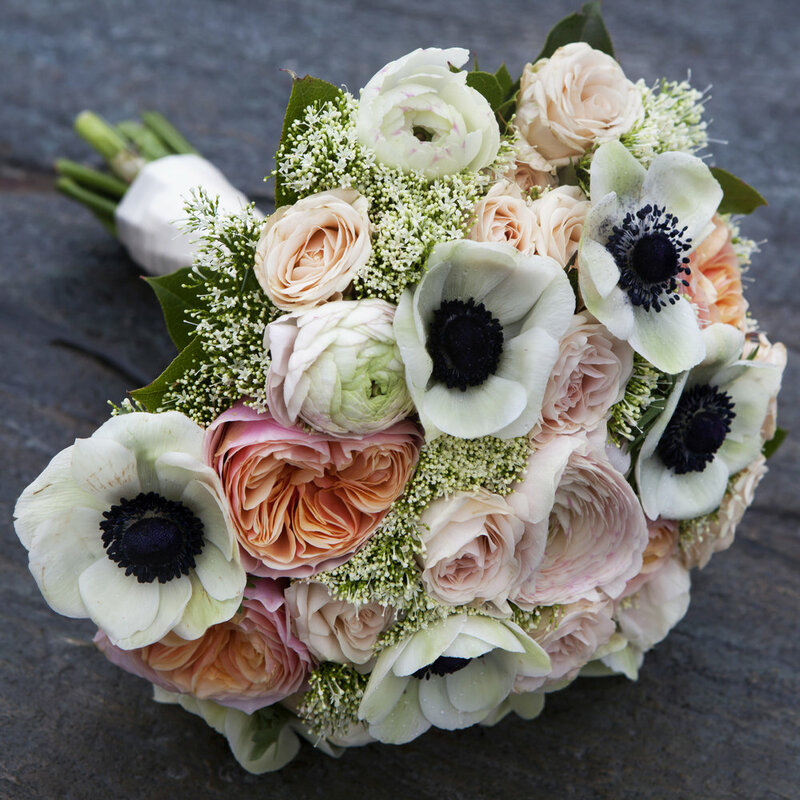 Our brides deserve the best possible service and that is what Best Day Floral Design is all about.